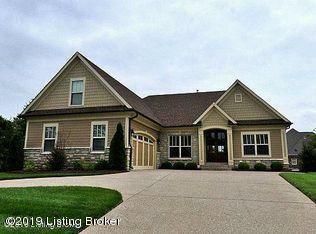 Owner Agent- Great opportunity with stunning custom built home in highly sought after Beech Spring Farm. 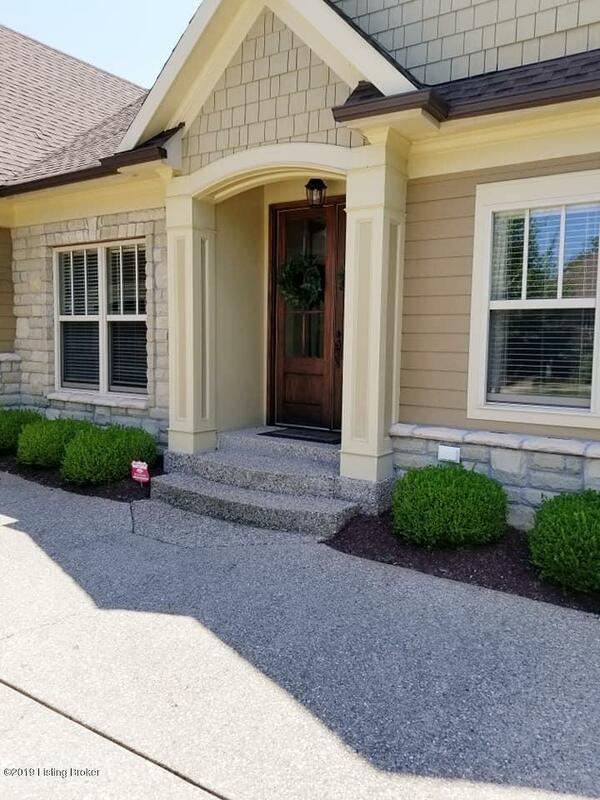 This home features stone, cedar shingles, entablature type arches, columns, Cape Cod type windows, 100 year cement/fiber siding and a double mahogany front door. 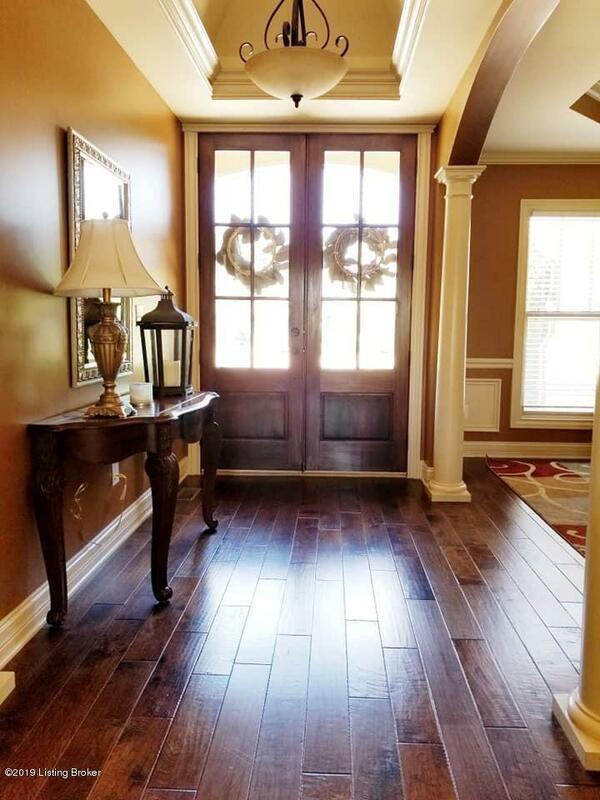 The interior is equally dramatic with an open floor plan with stunning beams in the vaulted great room, gas fireplace, crown molding, built in bookcases, craftsman style trim work. 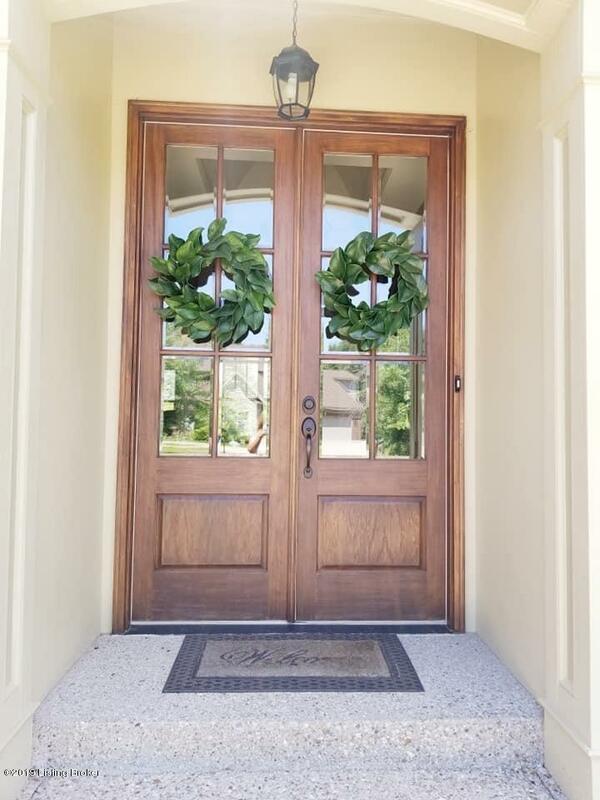 Kitchen features solid maple cabinets and granite counter tops, accesses a cozy covered rear patio. Ist floor master suite plus two bedrooms on the 1st floor, 2nd floor has a large bedroom, full bath and stunning loft. Unfinished basement with roughed in bath and large Egress windows for added safety.